For example, between 1635 and 1642, the Mongol leader Gushri Khan invaded Tibet, suppressed various warring factions, and placed supreme political power over the region in the hands of the dGe lugs tradition and its leader, His Holiness the Fifth Dalai Lama. 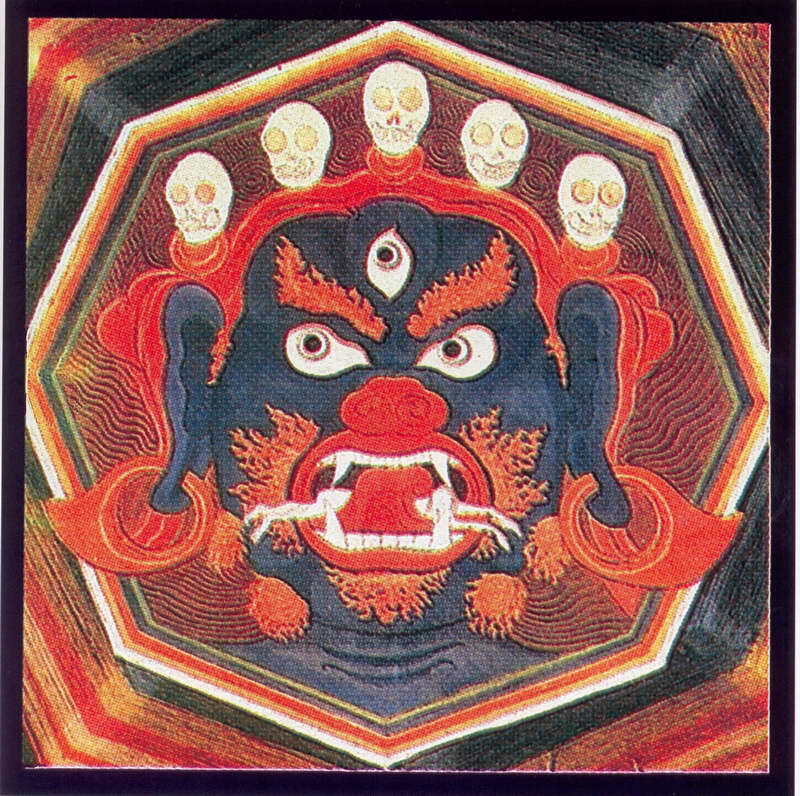 In the Song of the Queen of Spring, a text published in 1643, the Fifth Dalai Lama describes Gushri Khan as an emanation of the great Bodhisattva Vajrapāni, and justifies his warlike actions as motivated by compassion (Maher 2008, 186–90). In Sri Lanka, Buddhist monks and rulers have endorsed the use of military force to defend their island, seen as a sacred land and a sanctuary for the Buddhist religion, against Hindu invaders from South India. During the recent civil war, similar justifications were used to defend the use of military measures against separatist rebels, mostly Hindus belonging to the Tamil minority. In general, Buddhist kings in many parts of the world, including Southeast and Central Asia, have called on their military forces to resist foreign invasions. Some people see Buddhism as maintaining unqualified pacifism and rejecting violence completely in general. In fact, some Buddhist writers do allow for extreme cases in which compassionately motivated punishment, violence, and even war could be justified. They reserve their unqualified opposition for the reactive emotions that often lead to violence, such as anger, hatred, malice, and the desire for revenge. Buddhists should cultivate lovingkindness and compassion for everyone, even those guilty of the worst actions, and even while recognizing that some people need to be forcibly restrained from doing even more damage. In a world that has been so terribly scarred by violence and cruelty, the Buddhist rejection of most forms of warfare seems wise and appropriate. But in a complicated world of difficult choices, allowing for the necessity of violence in rare instances may be difficult to avoid. This entry was posted in Uncategorized and tagged Buddhism, Fear, non-violence, Violence, War. Bookmark the permalink.